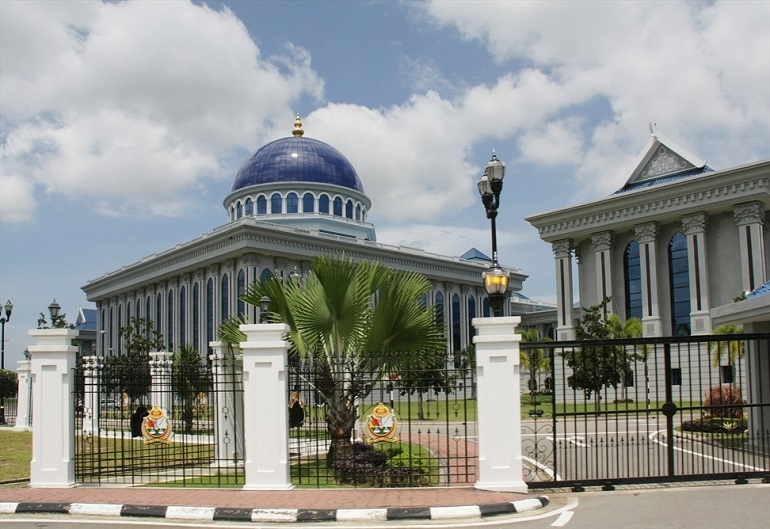 Brunei’s Sultan and his Islamic Religious Council have approved a draft Criminal Code that brings the country another step closer to the full implementation of Sharia (Islamic law), the Borneo Bulletin reports. The draft outlines procedures for investigation, prosecution and the judiciary, and would facilitate the introduction of harsher punishments for serious crimes, such as the amputation of limbs for theft. Sharia was first introduced in Brunei in May 2014 and is being rolled out in stages. The first phase included punishment for general offences, such as disrespecting Ramadan – the month when Muslims fast – or propagating other religions than Islam. The next phase, if implemented, “would provide for the death penalty and corporal punishment”, Amnesty International said in its latest annual report. In 2014, the UN expressed “deep concern” about the severity of punishments, saying: “Under international law, stoning people to death constitutes torture or other cruel, inhuman or degrading treatment or punishment and is thus clearly prohibited”. Brunei is an absolute monarchy and this year Sultan Hassanal Bolkiah, who is also Head of Religion, celebrates the 50th anniversary of his reign. He has encouraged Islamisation throughout society and in 2014 said that to impose Sharia was “not for fun, but to obey Allah’s command as written in the Quran”. The tiny nation, situated on the Southeast Asian island of Borneo, has a population of less than half a million people, of whom around 12% are Christians, according to the Christian charity Open Doors. 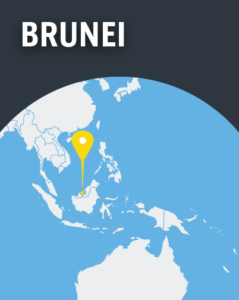 Brunei is 26th on the 2018 Open Doors World Watch List of the 50 countries where it is most difficult to live as a Christian. Open Doors says the greatest challenges Christians face are restrictions in openly expressing their faith and societal pressure to fit in, including pressure to convert to Islam.